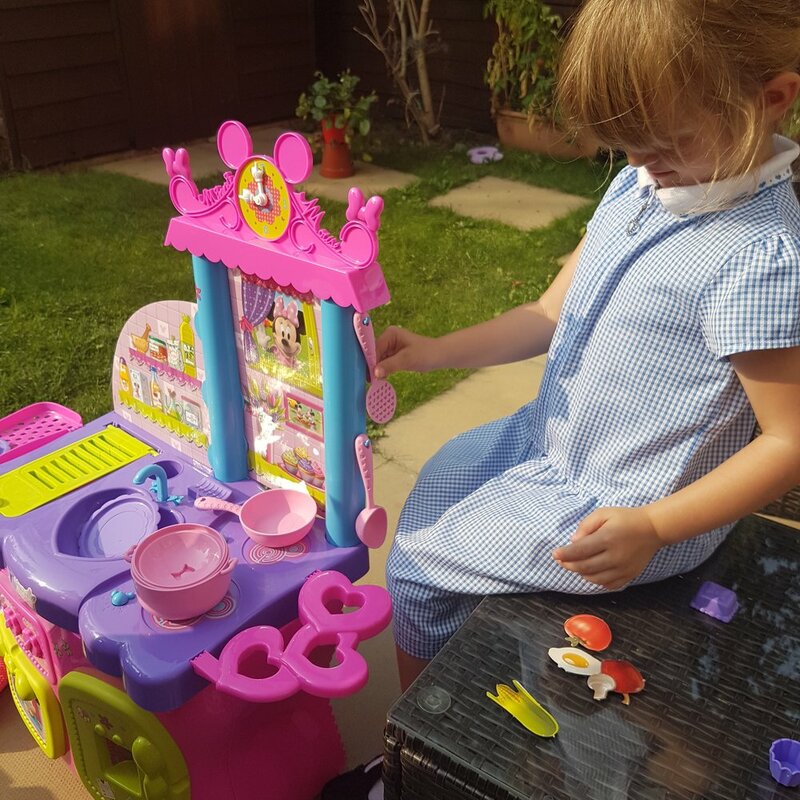 Learn to cook, become a chef or use the fabulous Minnie Mouse kitchen to create dinner parties for friends! 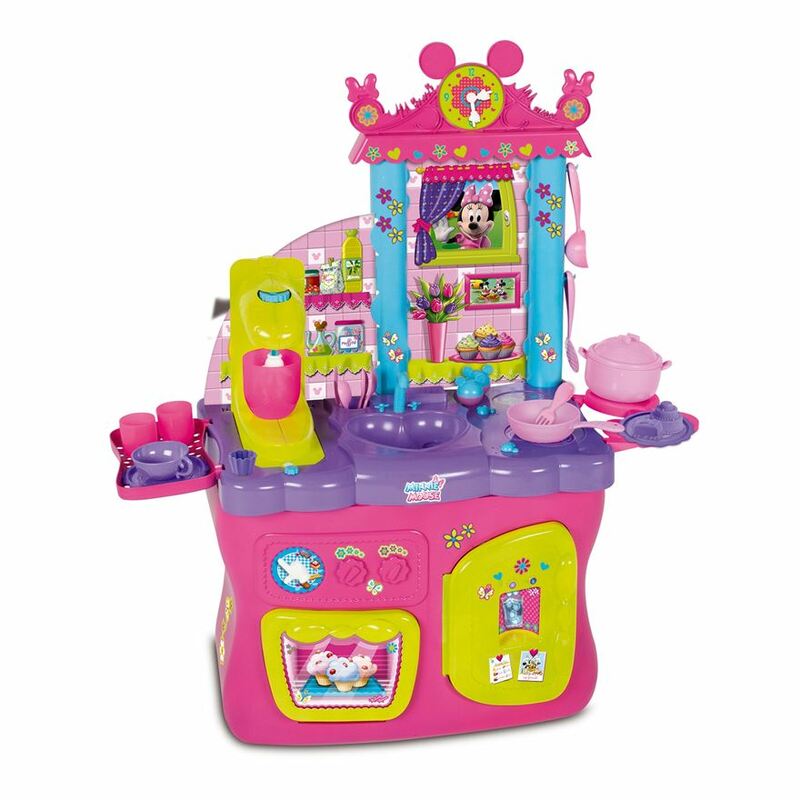 The possibilities are endless with this magical kitchen from the Mickey Mouse Clubhouse with opening doors, heart sink and pretty accessories. 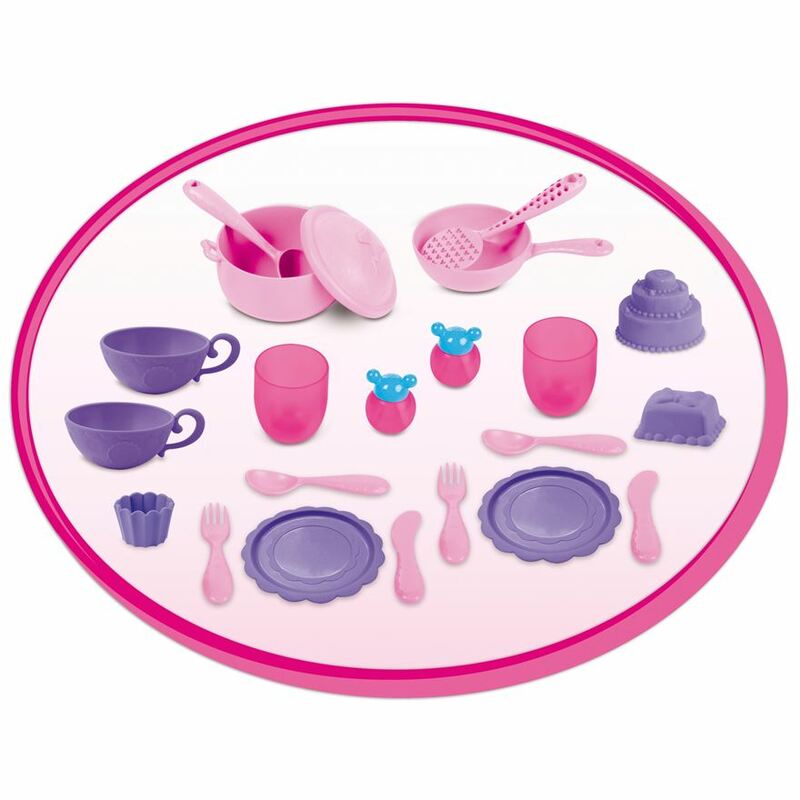 I know, I know, I have boys, why am I reviewing a bright pink Minnie Mouse Kitchen? Well, boys like Minnie Mouse and cooking too you know! It's easy to gender stereotype kids but for my Marvel superhero loving boy, this pink kitchen was hugely welcomed into our house. It took a bit of assembling but I roped in the neighbours in to help. Note to self: don't assemble toys in front of children... it gets complicated when the stickers end up on heads and feet. 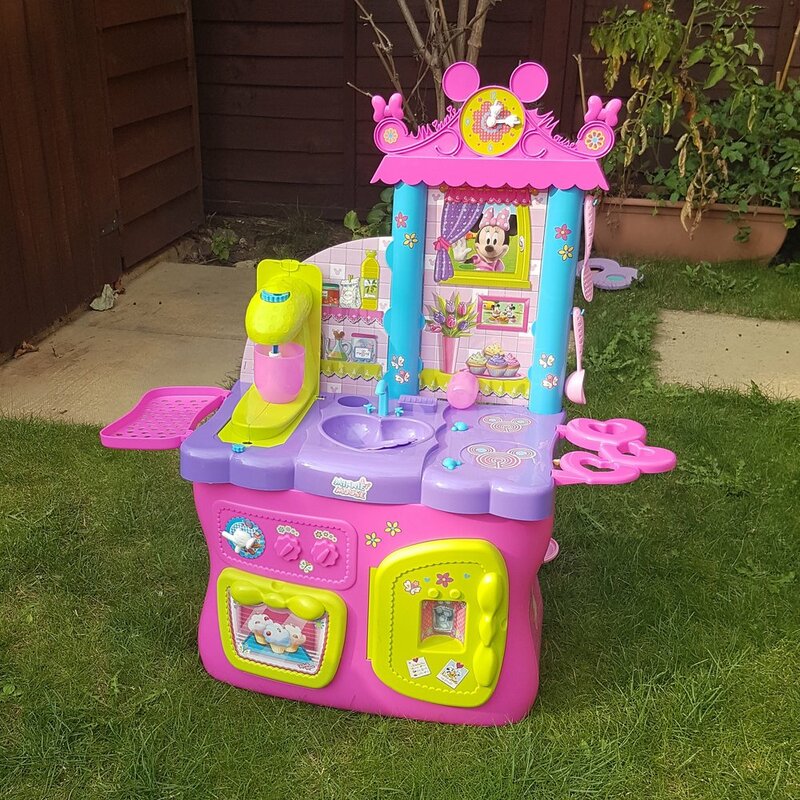 The kitchen comes with loads of kitchen accessories, food items and even a flip up food mixer with Mickey Mouse hand whisk... I need one of these in my kitchen. It is brightly coloured and very Disney, which isn't a bad thing if you are Disney fans. Some of the bits are cardboard though and so it isn't suitable to be left outside or in reach of small people who rip things up. 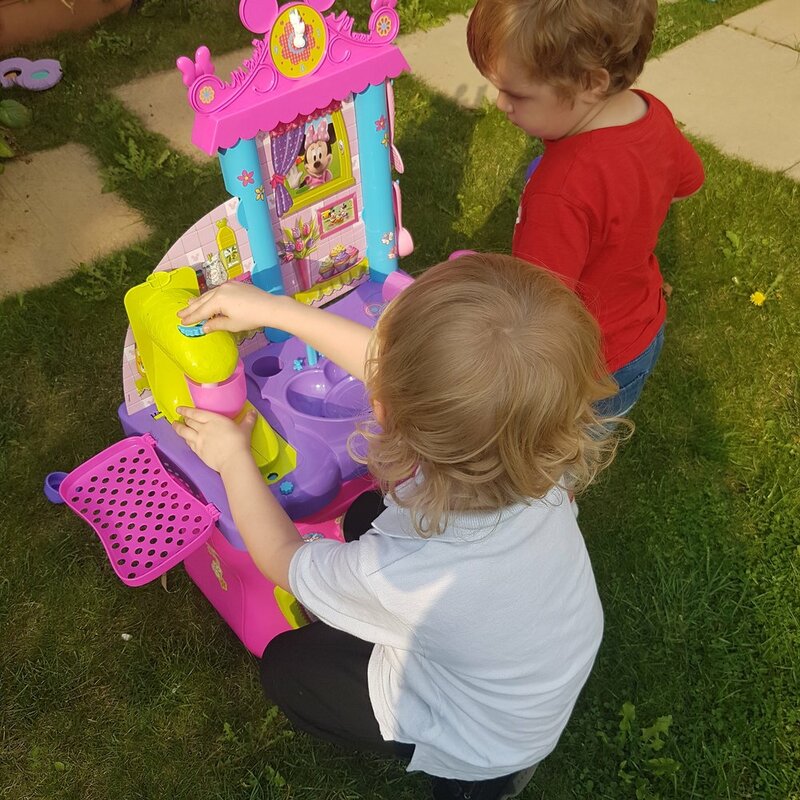 It gave the kids hours of fun and kept them quiet whilst they played the Disney version of Bake Off. 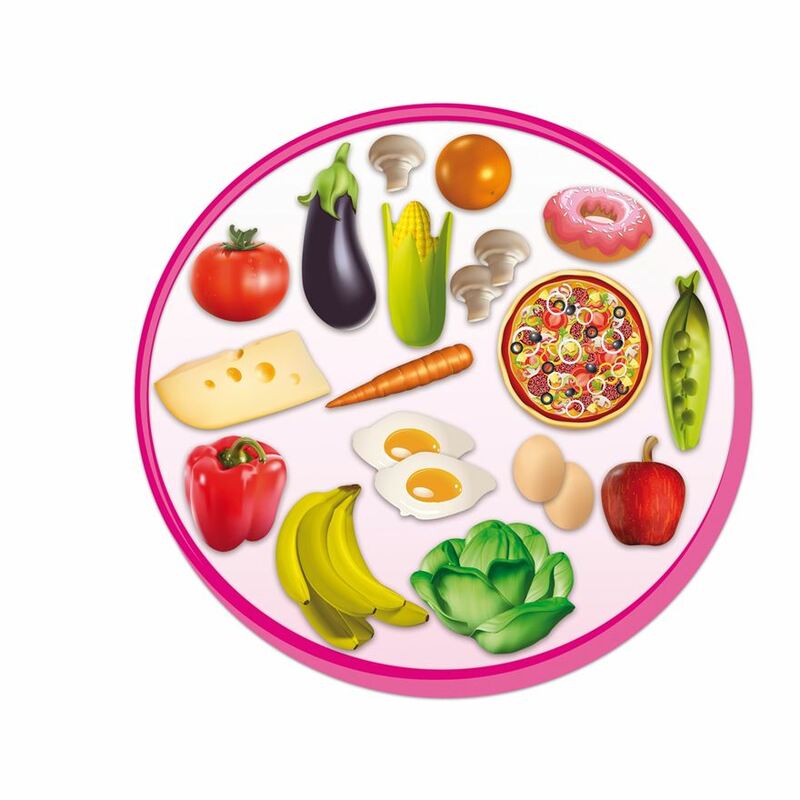 Not suitable for children under the age of 3 years due to small parts which could cause a choking hazard.